Baptists as a Fellowship of Churches have been in Ireland for over 350 years. 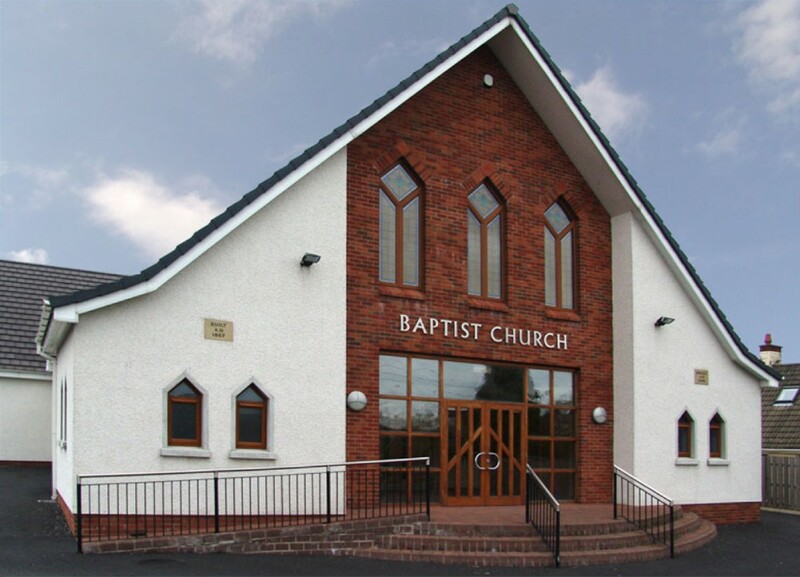 The local fellowship was established in 1864 following the 1859 revival and since then has maintained a true witness to the Gospel of the Lord Jesus Christ. God has blessed the witness of the church and today we have about 70 people of all ages who worship with us on a Lord’s Day morning. We are ordinary people who have been saved by the grace of God through faith alone in the Lord Jesus Christ and called into fellowship with one another in Christ. We are not perfect but we endeavour by God’s grace to live in obedience to the revealed will of God set forth in His Word (the Bible), which is central to all that we seek to do as a church. We would love you to join with us.